Before the debut of the Nike Kobe 11, NikeLab 21 Mercer just released this brand new Nike Kobe 10 Elite Low HTM colorway. 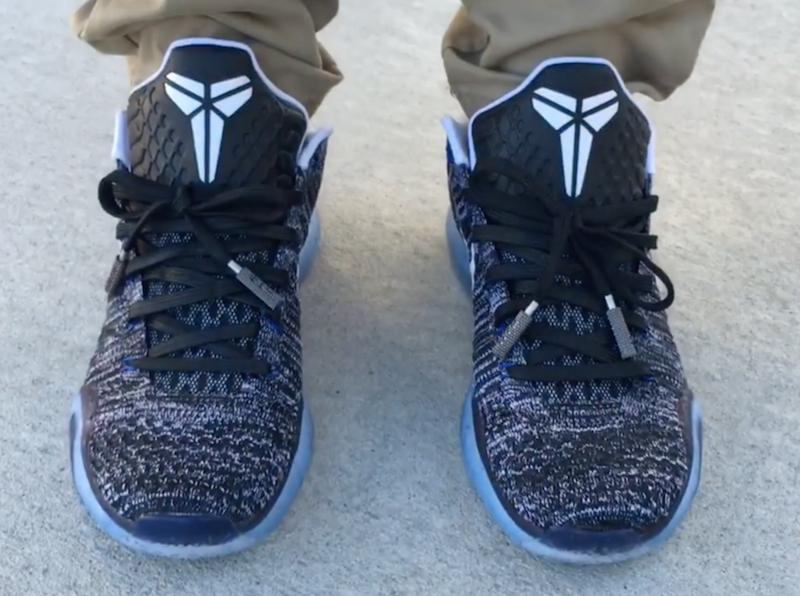 This marks the fourth colorway of the popular Nike Kobe 10 Elite Low HTM that comes in a Black/White colored Nike Flyknit upper that is similar to those “Oreo” Flyknit Racers we all love. The shoe also features Blue Nike Flywire and rests atop an icy translucent outsole. Check out the official images below and according to NikeLab Instagram, this Nike Kobe 10 Elite Low HTM will become widely available. 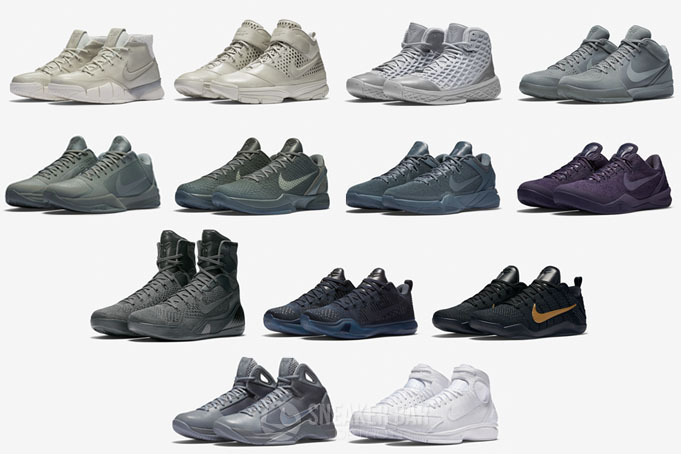 Nike’s online raffle system, The Draw, has this releases available click here. Stay tuned to Sneaker Bar for further release updates as they develop. 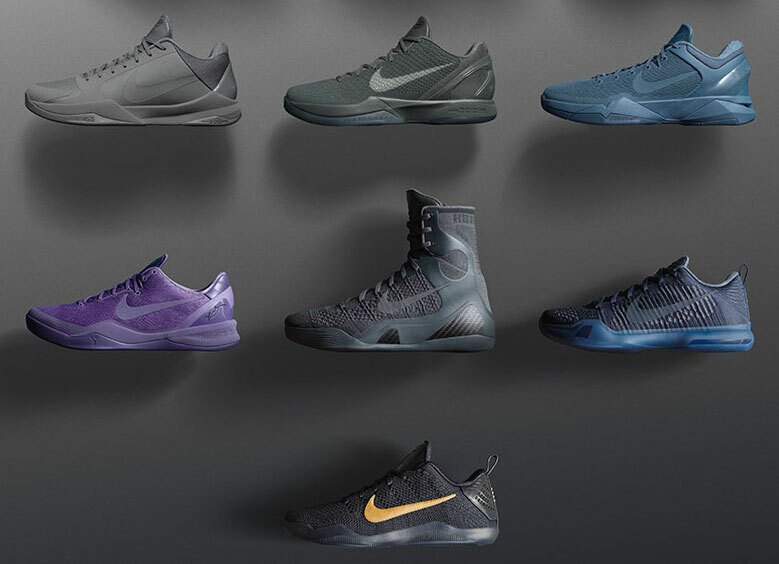 UPDATE: The Nike Kobe 10 Elite Low HTM came and went within seconds of being raffled off by NikeLab. Shown here is an on-feet and video review from @iAmTMCII who was lucky enough to score a pair. Let us know in the comments section how many of you were able to scoop these up and add to your collection.